Do you get annoyed not being able to use wireless mice or other items on your desktop computer? While many laptops anymore are built with Bluetooth capability, this isn’t the case for most desktop systems. I know this is especially annoying for me since we have so many Bluetooth devices in our household that I would love to easily connect to my PC. Luckily, we just recently found the perfect solution – the Inateck USB Wireless Bluetooth Dongle! Looking for a way to get Bluetooth devices to connect easily to your computer? If so, we think you will love the Inateck USB Wireless Bluetooth Dongle. 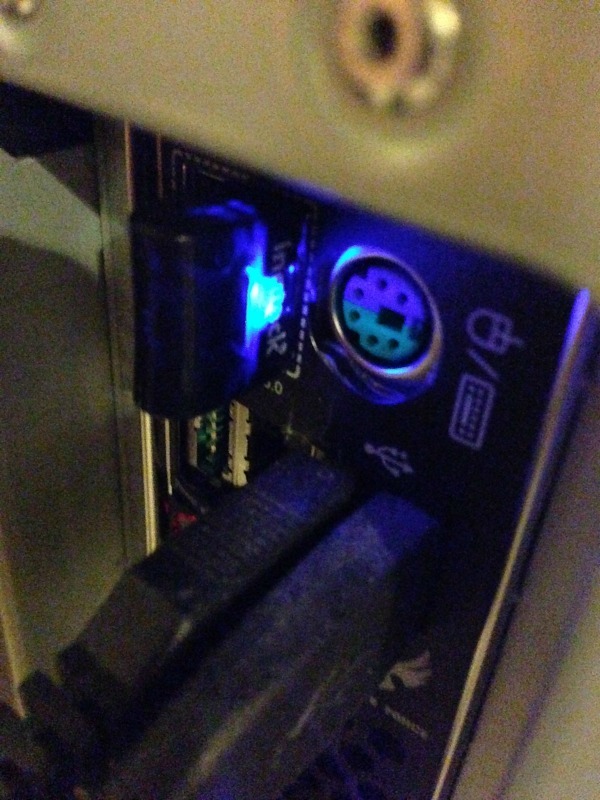 This small USB device has an LED to let you know when it’s on and allows you to easily connect to Bluetooth devices on formerly non-Bluetooth enabled computers. Now you can easily connect Bluetooth-enabled mice, headsets, printers, and more! So far, we are impressed with this little Bluetooth Dongle. It worked without using any of software that came with it, has a very large range for picking up other Bluetooth devices (from our basement, it can see wireless devices in the second floor bedroom! ), and works with everything we have tried, including my husband’s Nvidia Shield. Really, it is as easy as plug it in and go! 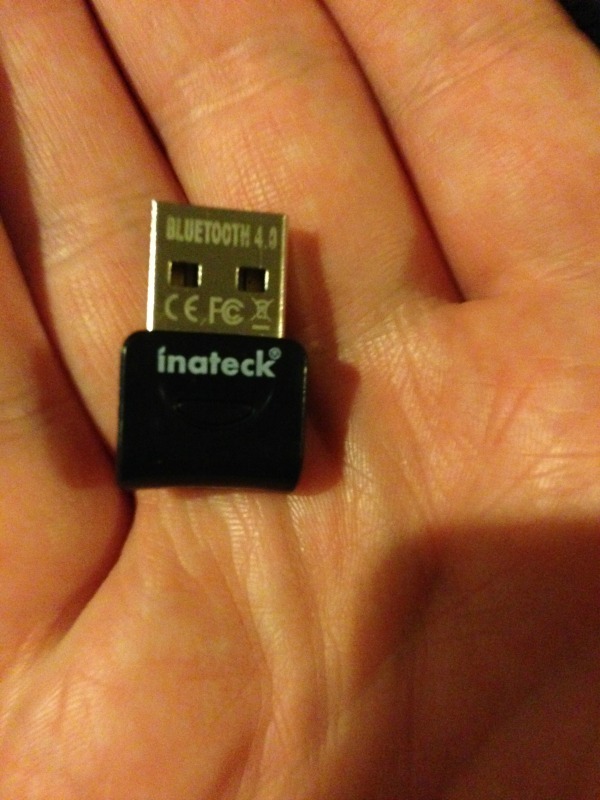 So far, based on our own experience, we are happy to give the Inateck USB Wireless Bluetooth Dongle an A rating. Would you like to buy this Bluetooth Dongle for yourself or someone in your family? You can buy the Inateck USB Wireless Bluetooth Dongle on Amazon.com for only $8.99. This sounds great. Thank you for sharing your review.